Happy Valentine's Day! Yesterday we announced our own chocolates in honor of the holiday, and today we have one more announcement to reveal. It's not flowers, it's not a giant teddy bear"¦it's our own television show! We are beyond excited to announce that Freeform has decided to say "I Do" to a Disney's Fairy Tale Weddings special. This 90 minute program will showcase all the magic, romance and imagination behind our celebrations. 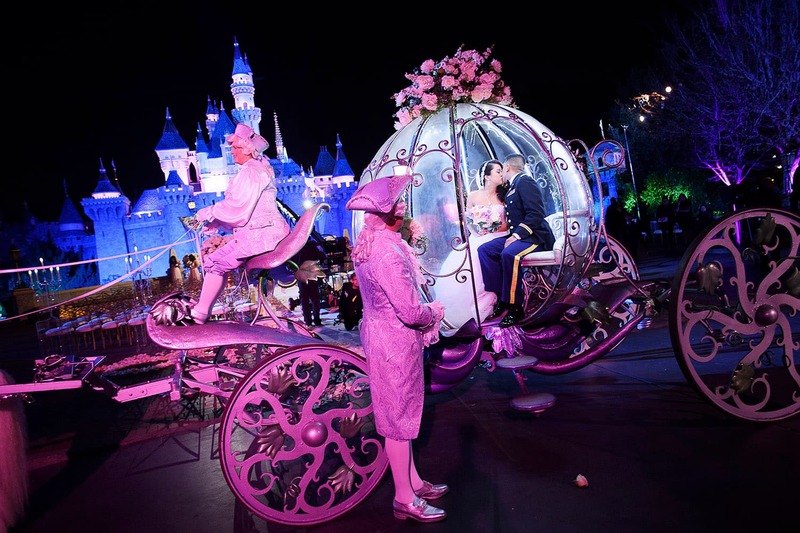 From one-of-a-kind weddings to heartfelt engagements, you will get a glimpse at these special moments at several Disney Destinations, including Walt Disney World Resort, Disneyland Resort and aboard Disney Cruise Line. You'll follow the wonderful couples throughout their big days and see how the Disney's Fairy Tale Weddings team turns dreams into reality. The special is set to air this spring 2017, so keep following our blog and our social channels for new information and releases!